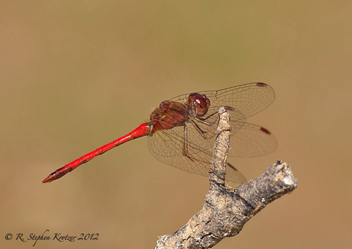 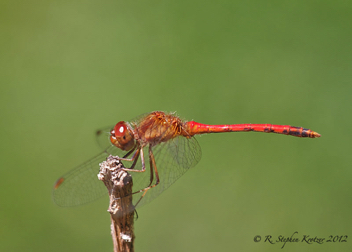 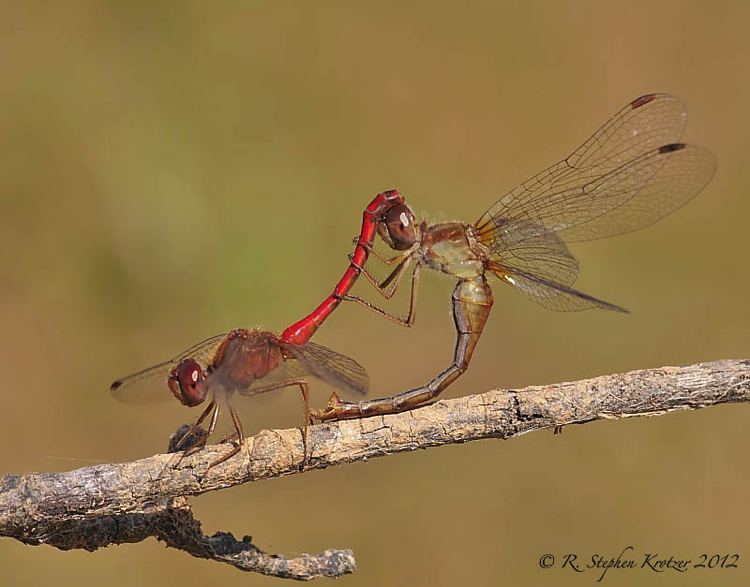 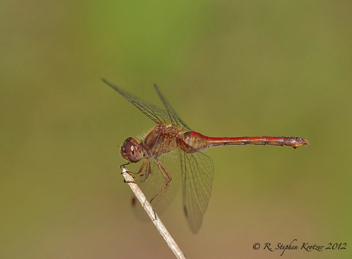 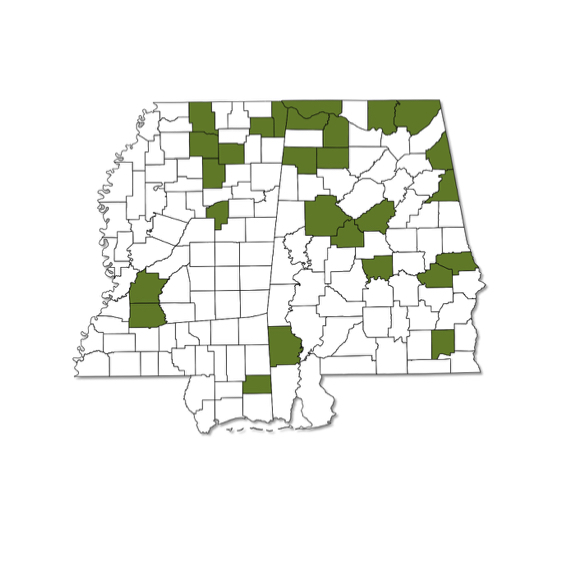 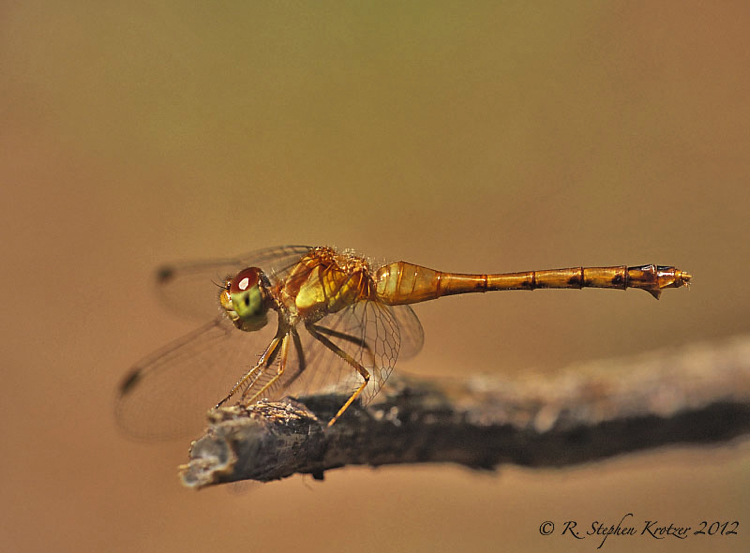 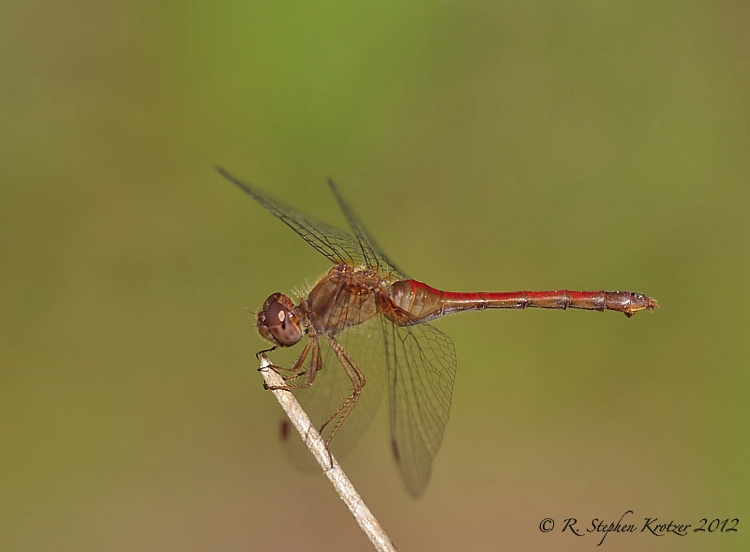 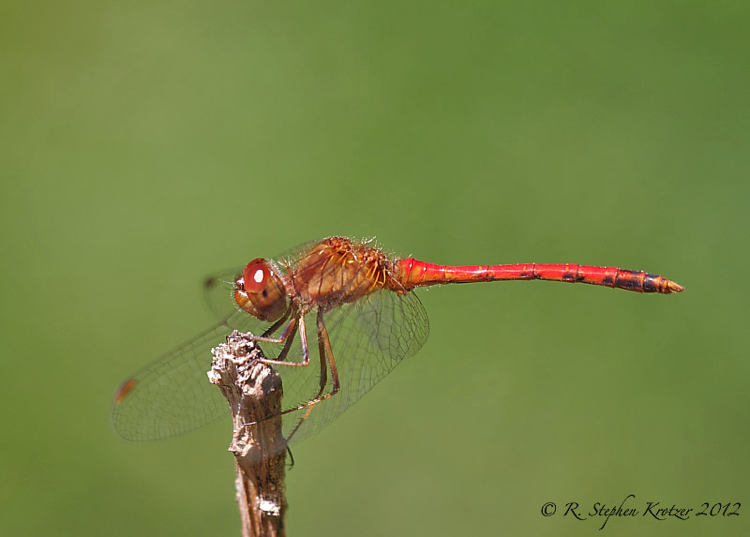 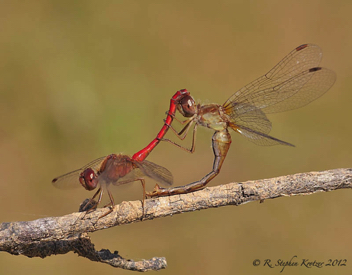 Sympetrum vicinum can be found across most of Alabama and Mississippi, but it is definitely more common in the northern portion of both states.The typical breeding habitat includes a variety of marshy, vegetated lentic waters, including beaver ponds. 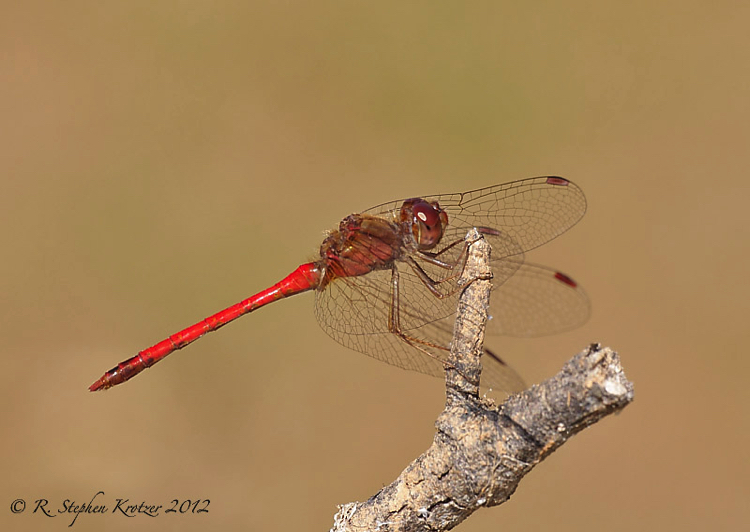 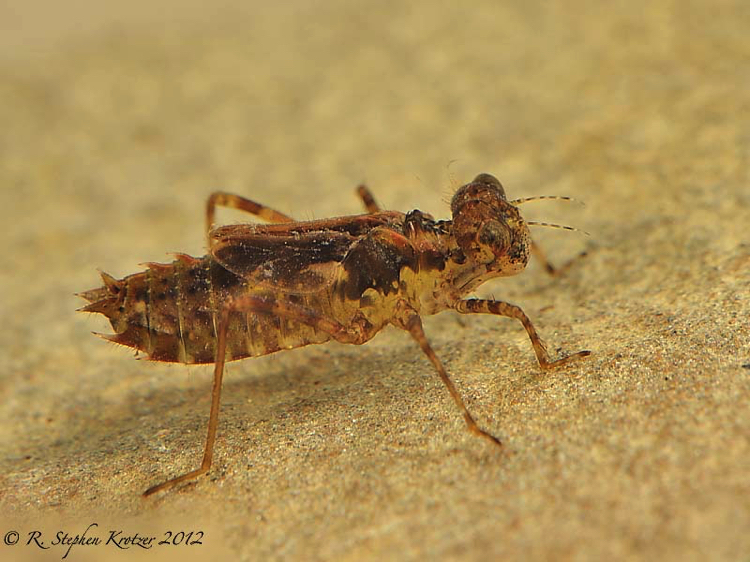 As with other members of the genus, older females may develop some reddish coloration. 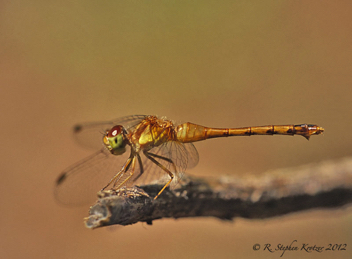 This is one of the latest dragonflies seen “on the wing”, with a flight season that extends well into November in most years.